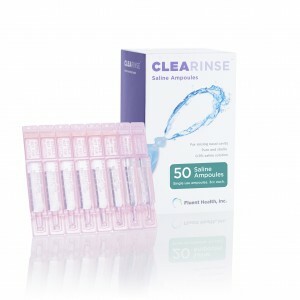 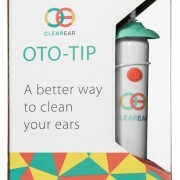 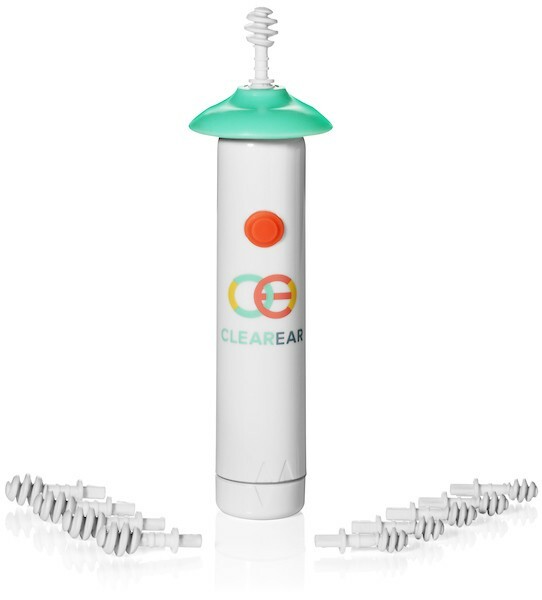 The Clear Ear Oto-Tip is a safe and easy way to stimulate, massage, and clean your ears. 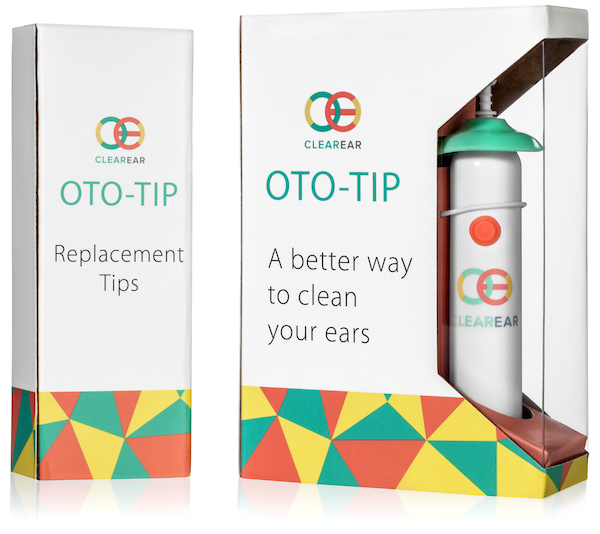 Oto-Tip lets you feel the pleasurable sensations that make ears happy. 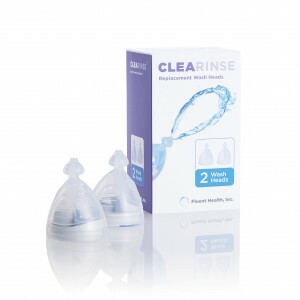 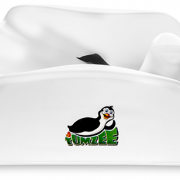 Say goodbye to cotton swabs and other unsafe ear cleaning methods and say hello to our safe daily ear cleaning solution. 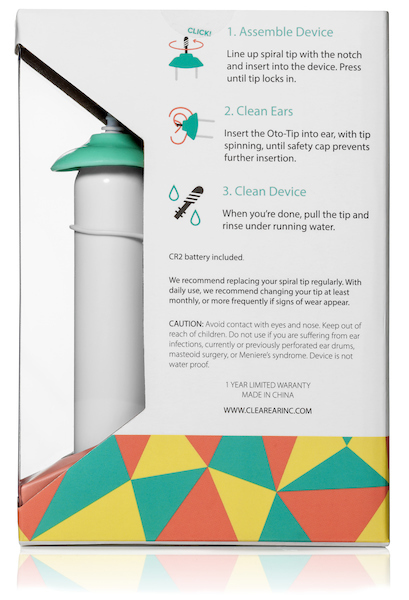 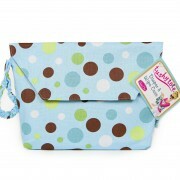 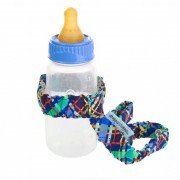 The Oto-Tip comes ready to use, complete with battery, and 5 adult sized & 5 child sized tips. 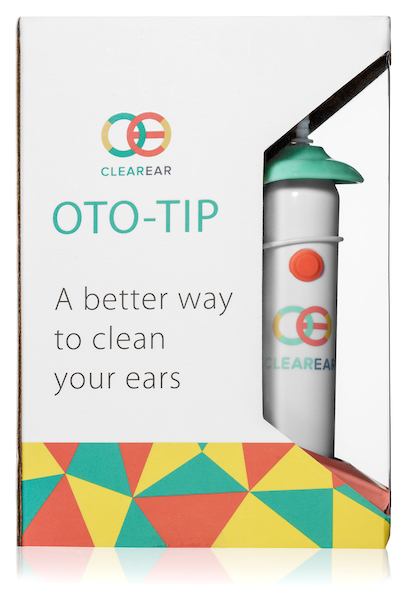 Simply press the button, gently insert into your ear canal, and let the Oto-Tip do the rest for you!